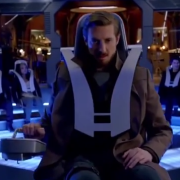 Victor Garber, Ciara Renee, and Caity Lotz preview tonight’s Legends of Tomorrow in a new video from The CW. 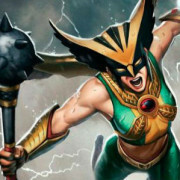 Is The CW planning a separate TV show for Hawkgirl? 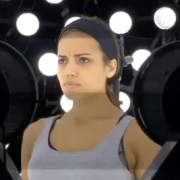 Ciara Renée shows fans pictures of her process toward becoming Hawkgirl. 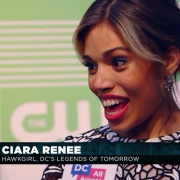 Cast members of DC’s Legends of Tomorrow have been interviewed by DC All Access. 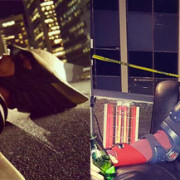 Legends of Tomorrow: The First Cast Photo! 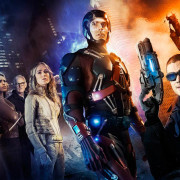 The CW has released the first cast photo from their Arrow and Flash spinoff, Legends of Tomorrow.